SR Brown Ltd prides itself on moving with changing legislation to provide a safe home environment for you and your family, or a safe workspace for you and your employees. Just call us on 01524 39154 to discuss your requirements. 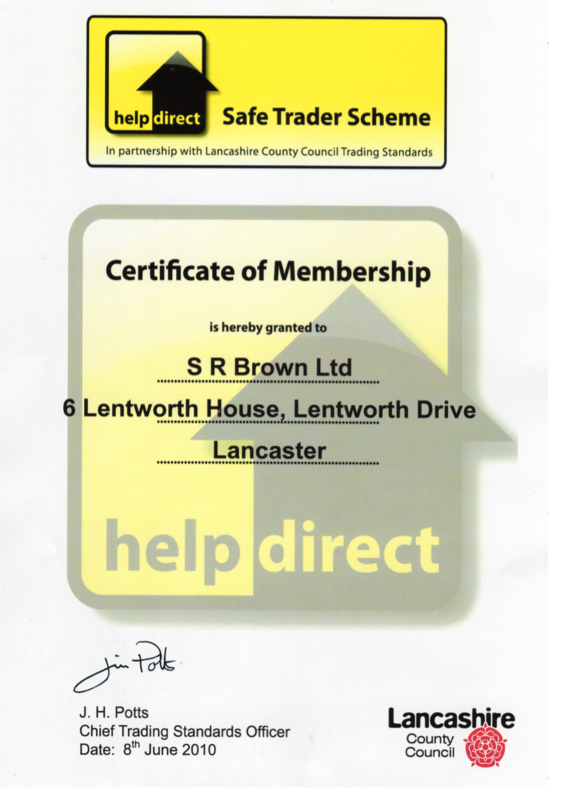 SR Brown Ltd is Gas Safe registered. 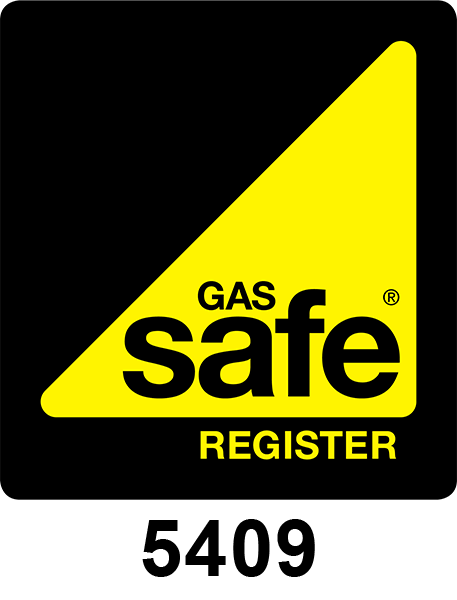 The Gas Safe Register replaced CORGI as the gas registration body on 1st April 2009 and is now the ONLY official gas registration body for Great Britain and Isle of Man. All our engineers carry Gas Safe registration cards which is the mandatory accreditation for anyone carrying out work on boilers, hobs, ovens, fires and all other gas appliances. Look out for the GAS SAFE logo on all our vans! Click to view Our Gas Safe Trader Certificate. 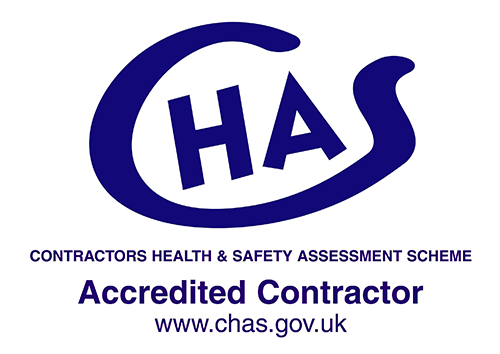 CHAS being the Contractors’ Health and Safety Assessment Scheme dedicated to completing health and safety pre-qualification assessments to a nationally recognised and accepted threshold standard. The UK’s largest register for pre-qualified contractors and consultants. 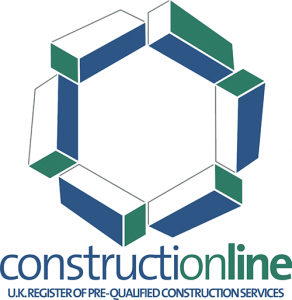 By being registered with Constructionline, we are pre-qualified to apply for every construction tender. 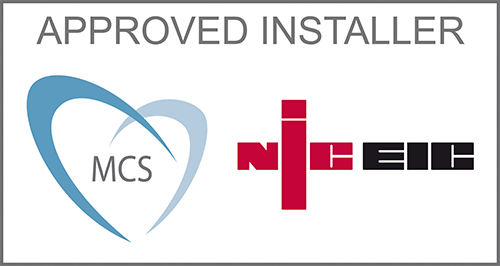 MCS is the certification mark for onsite Renewable Energy Technologies including Solar Thermal Hot Water, Ground and Air Source Heat Pumps. We are also members of N.I.C.E.I.C. which provides a range of technical approvals to suit the needs of contractors undertaking the installation, commissioning, maintenance and testing of electrical and related equipment. 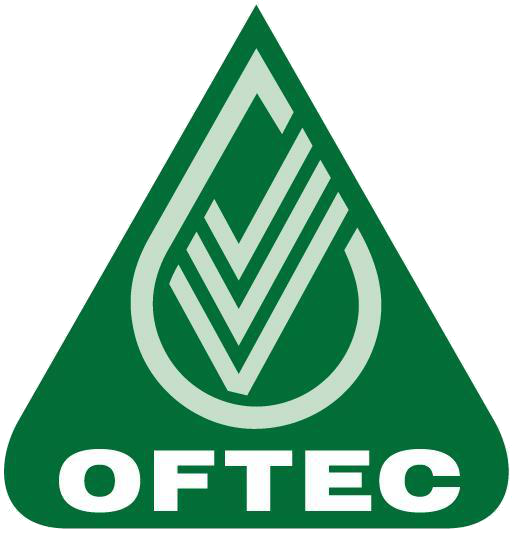 We are part of the OFTEC scheme which promotes excellence in the installation, maintenance and use of oil fuelled heating and cooking systems. We are part of the R.E.C.C. Assurance scheme, which guarantees high standards of consumer service on renewable energy installations.